Our Stock Clearance extends to the key items that we just couldn't do without, looking for something not listed here then feel free to drop us a line and speak to one of our Sales Managers who will be happy to help. Various sizes available in stock and ready for collection or delivery. 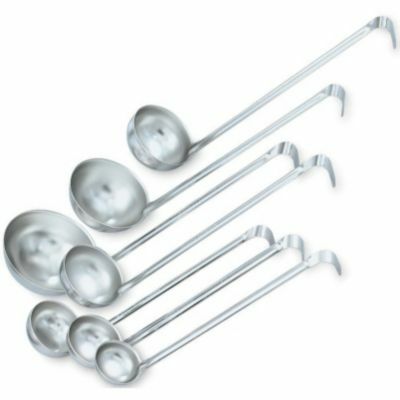 We have a complete size range of Ladles in stock, why not visit our showroom and pick up a bargain today. You can choose from perforated, reinforced or hook handles. 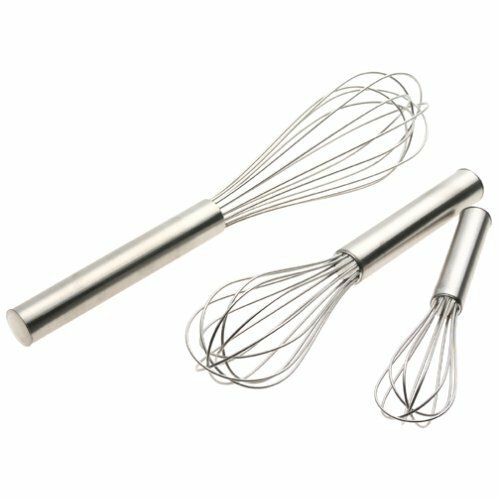 Heavy duty stainless steel whisks in various sizes. Why not contact us on 0208 687 5390 or complete our form below for more information - visit us at our Live Demonstration Showroom and view the wide range of equipment and accessories we have in stock today.